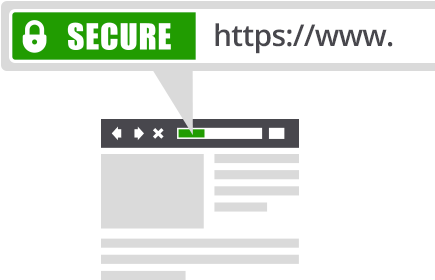 Secure your website with SSL certificates. We provide SSLs from the leading companies in the website security industry. Are SSL Certificates compatible with mobile browsers? 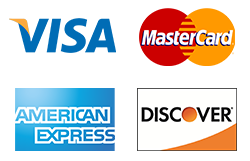 Yes, SSL Certificates available for purchase from us are compatible with desktop and mobile browsers. To ensure compatibility, please remember to install the CA Intermediate Bundle included with your SSL Certificate.